Who's ready for some more Disneyland facts? 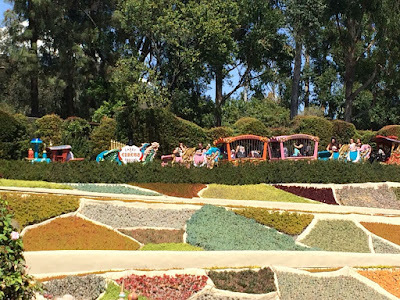 We've been working hard to assemble new and fun info that we promise you doesn't include the wild cats, the Matterhorn basketball court, or the "fastest" teacup. For more of our Disneyland Fast Facts, check out Volumes 1, 2, 3, and 4! You might already know that King Arthur's Carousel was originally a Canadian carousel that Walt Disney purchased, flew to California, and redesigned. But did you know that the pink and blue cars on Casey Jr Circus Train (the ones that surround the animal cages) were initially parts of that same original carousel? When you're waiting for the fireworks, watch out for a white balloon heading up into the sky. It's how Disneyland is able to tell if there are high winds that might cause them to cancel the show! 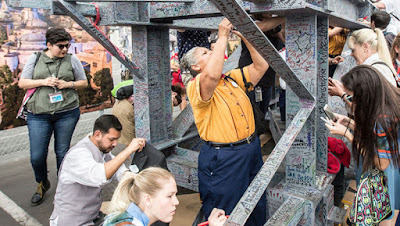 My personal beef with the name "Galaxy's Edge" aside, did you know Cast Members were brought in to sign the highest point of the new and highly anticipated land before it was put in place? How amazing would it be to know you'll be a part of that history forever? 4. Walt's Lamp Gets Moved! 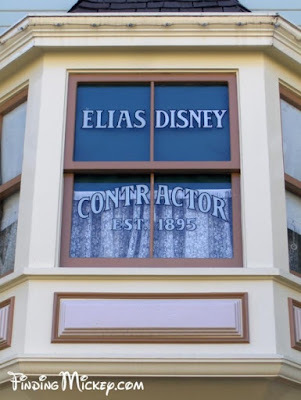 Its pretty common knowledge that the lamp in Walt's apartment above the Main Street Fire Station is kept on to symbolize his presence in the park. 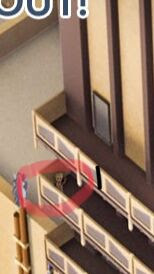 But have you noticed that there's a small Christmas tree in its place during the holiday season? Ever wonder what happens to Walt’s lamp? It's actually moved down the street to the window named after his father, Elias! We're used to hidden Mickeys, but have you noticed the hidden Tiana and Naveen from Princess and the Frog? 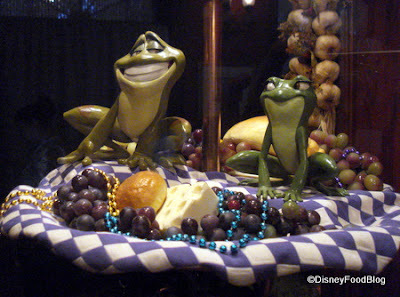 They live in the window of Cafe Orleans in New Orleans Square. Who remembers when Tinkerbell used to go barreling across the sky during the fireworks with nothing more than gravity to guide her?? Well, when you're going up the second hill on Thunder Mountain, look off to the right to find her old tree house/landing pad! 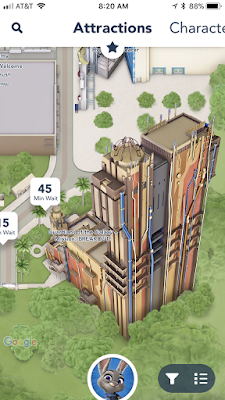 How closely do you pay attention when you're looking through the Disneyland app? Be sure to zoom in on Mission Breakout for a fun surprise! 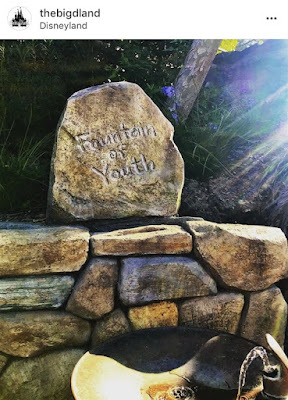 Have you found the Fountain of Youth? Take a closer look next time you're on Pirate's Lair/Tom Sawyer's Island! 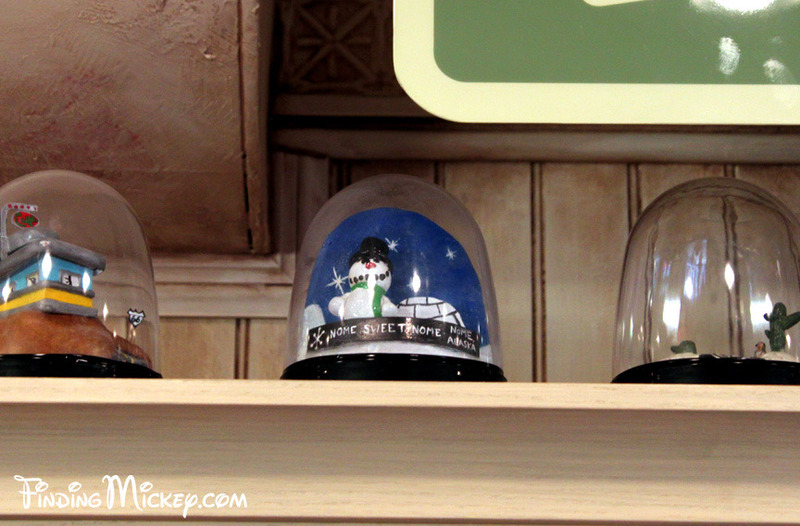 Next time you're in CarsLand visiting Lizzie's shop, Radiator Springs Curios, look up at her snow globe collection! 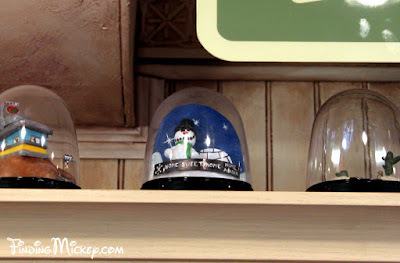 The snowman snow globe from the 1989 Pixar short "Knick Knack" is there!